Larry Mirel served for more than six years as the Commissioner of Insurance, Securities and Banking for the District of Columbia, and he has over 30 years of experience as an insurance regulatory attorney in Washington, DC. As a member of the National Association of Insurance Commissioners he served on the NAIC’s International (“G”) committee and developed a program of fellowships for training foreign insurance regulators in U.S. regulatory practices. He also created a Class Action Litigation Working Group to study the impact of class actions on the authority of state insurance regulators. Earlier in his career he served as a legislative aide on both the Senate and House sides of the U.S. Congress and as general counsel to the Council of the District of Columbia (D.C.’s legislature). 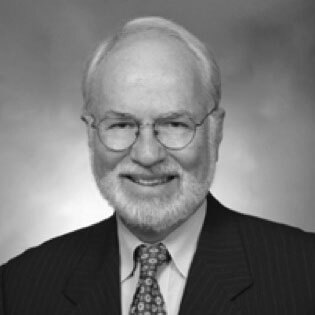 He created and for many years headed the District of Columbia Insurance Federation, an all-lines insurance trade association. He is a graduate of Oberlin College and Columbia law school and is admitted to practice in the District of Columbia, Connecticut, and the U.S. Supreme Court.